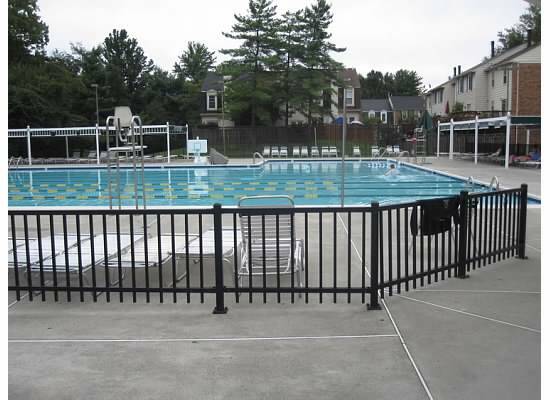 Limited number of pool memberships are available for non-HOA members. The fee for the 2019 pool season is $650.00. Click Here download the application form. The application form also has instruction for how to apply. 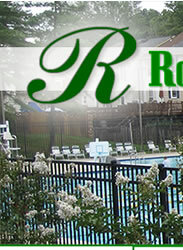 The Rockshire pool is home to the Rockshire Sharks Swim Team. Swim meet dates are posted on the swim team bulletin board at the pool and will be linked here at the beginning of each swim team season. For more information about the Rockshire Sharks, please visit their website.